One of Burgundy’s greatest terroirs, so often overshadowed by the nearby Grand Cru vineyards of Puligny-Montrachet, here Gérard’s winemaking skill has delivered a wine of supreme balance, substance and most notably… Value. Just as with the domaine’s brilliant 2015, there is a powerfully backward appearance in the glass. Quite restrained and uncommunicative, with coaxing notes of white petalled flowers, acacia honey and peach blossom start to greet the nose. Classically Meursault-like notes of hazelnut and butter, praline and white cherry then move to take centre stage. On the palate there is an immediate hit of tightly coiled minerality and such precision… So detailed and “nervous” in the glass, the wine’s freshness provides the electricity that runs through this cuvee. 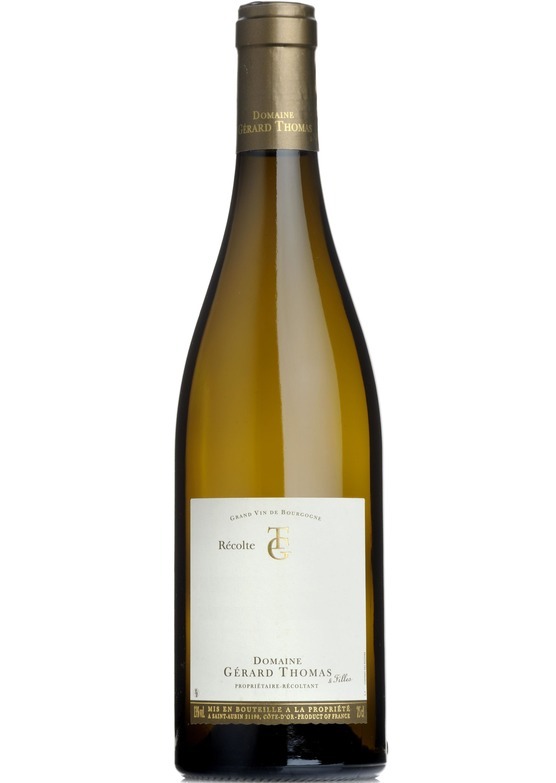 Scintillating and pure, the fruit core of this wine is one of candied apricot, lime and ripe white stone fruit. A lick of high quality vanilla oak provides the foil to this brilliantly executed, high toned Chardonnay. Easily amongst our top five white wines of the vintage.